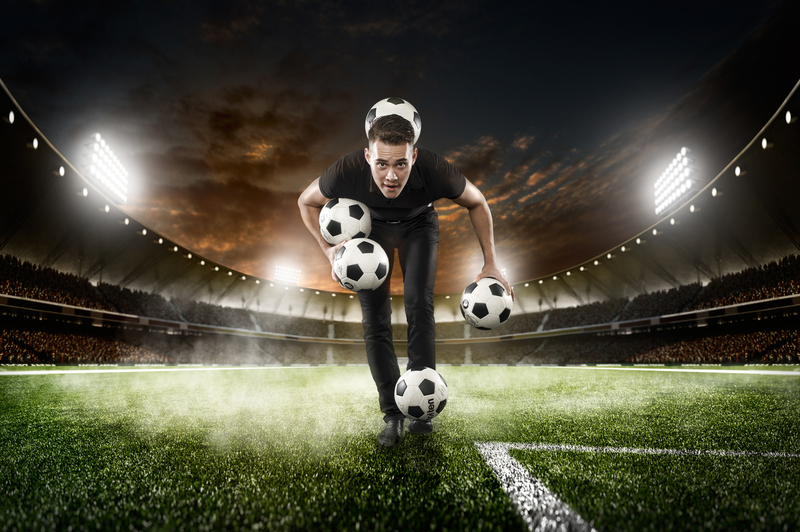 Score attention with a football juggler! Nigel Voets has kicked-off his new football juggling act. He is ready to hit the centre-spot of every stadium and sports related business event. Looking like a young football player, Nigel will hit the market with a fast moving and engaging act to excite audiences and get them in the mood for the game. Nigel Voets can alter his outfit or balls to showcase your brand, appear in your promotional material or perform on a corporate presentation. Depending on the height of the venue Nigel can also provide you in-store entertainment. Please have a look at Nigels dedicated promotion video here or visit his website! As a marketing and creative consultant for the entertainment industry, we exclusively take care of Nigel’s international bookings and promotions for his football juggling performances. We adviced Nigel on how to arrange his marketing and publicity. We guided him trough the process of finding the right channels to tell his story.